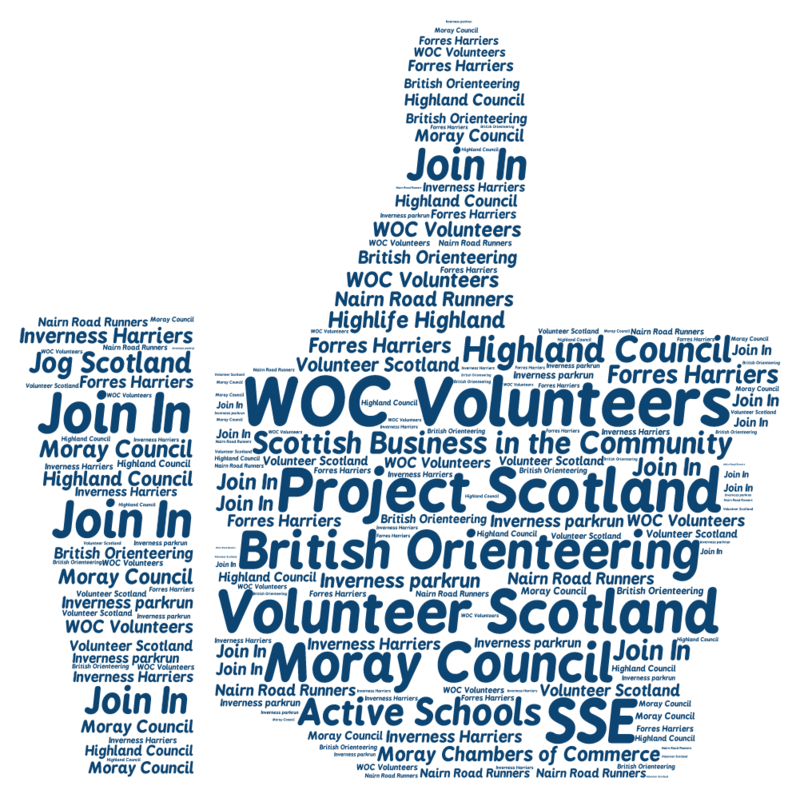 This entry was posted in Sport, Sports Clubs, Uncategorized, Volunteer Manager and tagged WOC2015 by Linda Cairns. Bookmark the permalink. 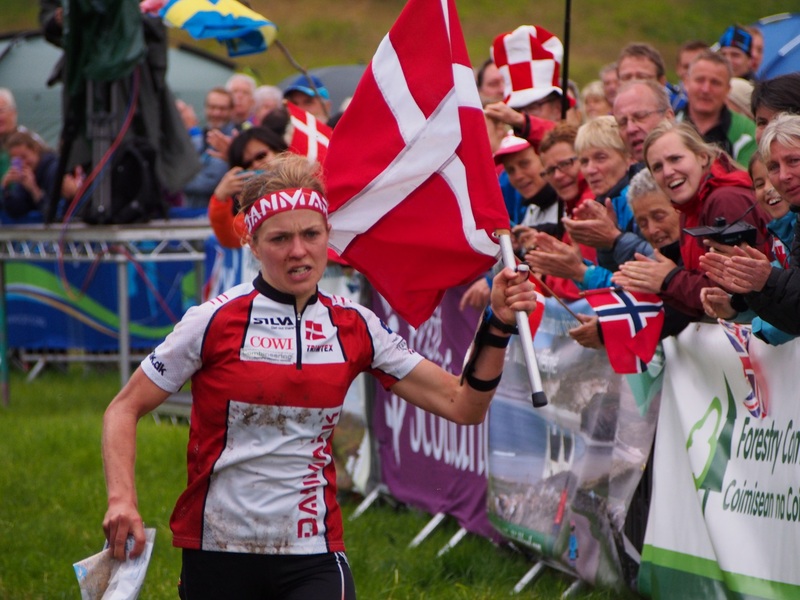 I met Linda at the World Triathlon finals in Hyde Park in 2013 and talked myself into a role at WOC2015. 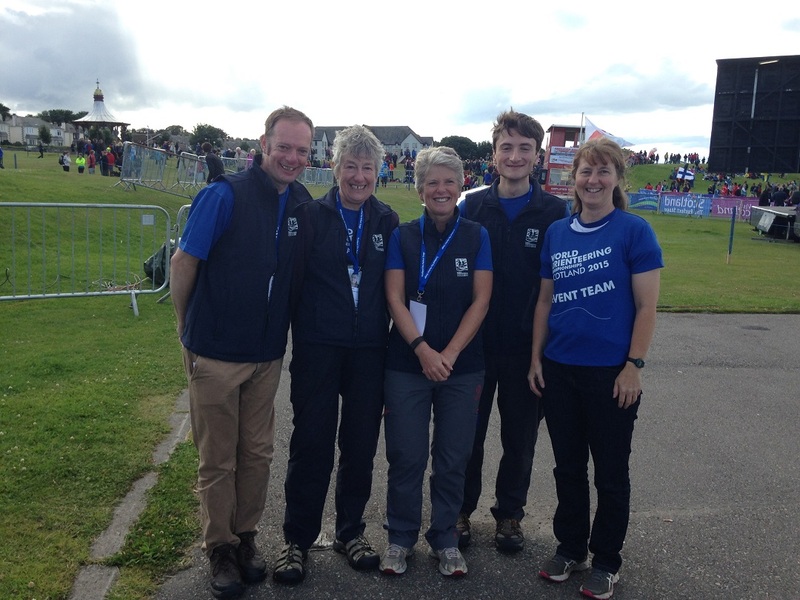 I was tested out at Race the Castles Edinburgh and Stirling 2014 before joining the team at WOC office in Inverness. As a non orienteer from West Sussex I very much appreciated the help with finding affordable accommodation. 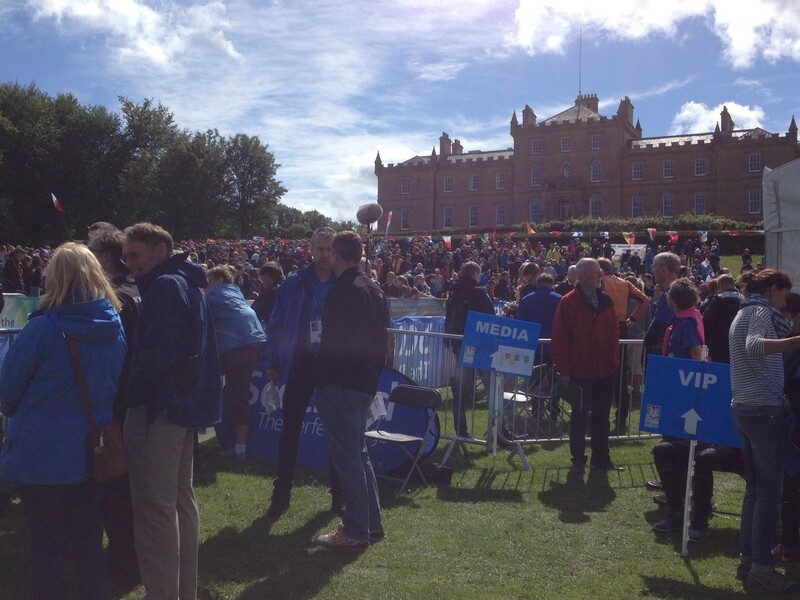 Great event, fabulous location, lovely volunteers and awesome athletes. I helped out with local links for Linda in the weeks and months leading up to the event. So many people have commented on how well the volunteer effort was coordinated despite the challenges of distance. I’ve got to agree – a superb job!! 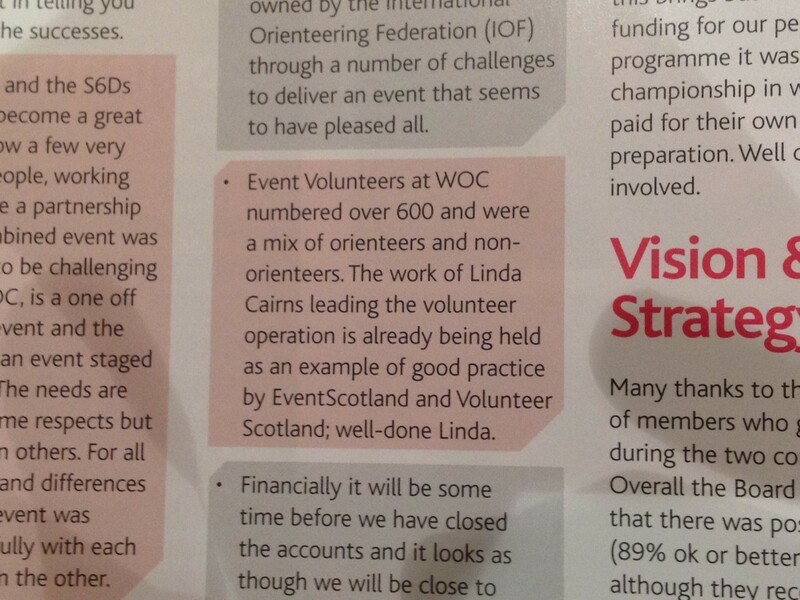 One think missing though – a mention in dispatches to Linda’s husband Evan for terrific support.